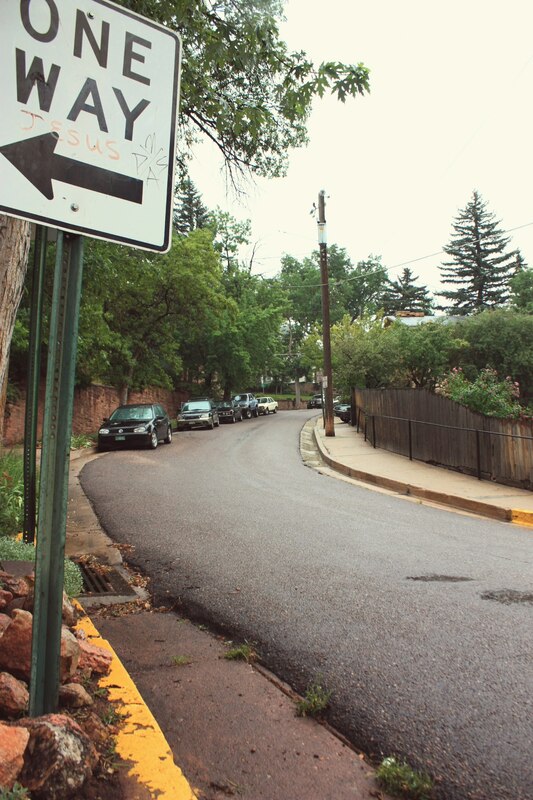 Ironically I find a Photo Challenge called Which Way, I happen to have a photo of a street sign showing that there is only one way and that way is Jesus. 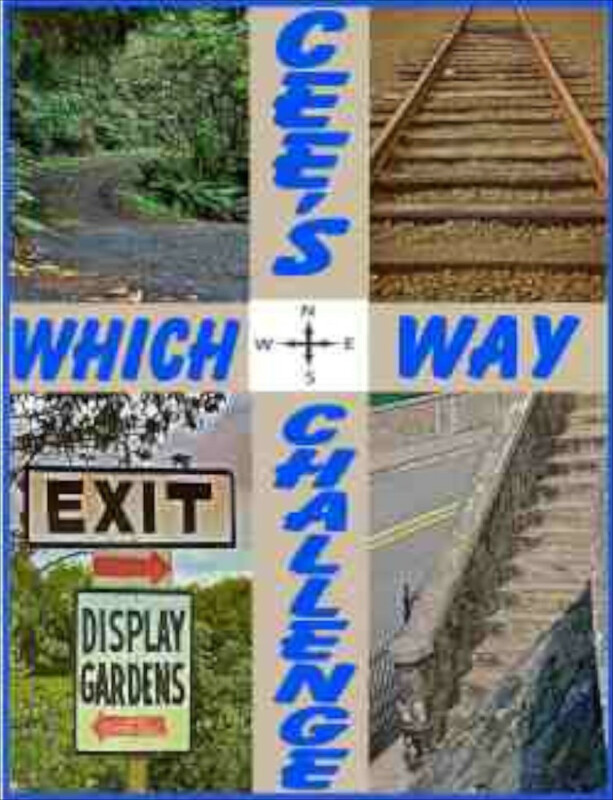 Great sign for my which way challenge. Thanks for playing.